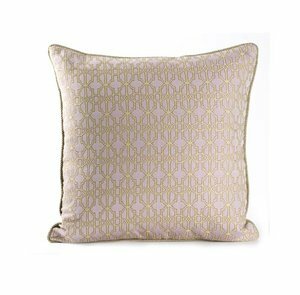 Byzantium by Daniel Stuart is a beautiful accent pillow and will complete your bedding ensemble or add life to your sofa. See colors for trim color. Made to order, allow 4-6 weeks.